During the winter, the access road is regularly cleared, but the winter equipment is strongly recommended. A webcam gives you the chance to see the pistes. Opened from 9a.m. to 5p.m., located in the ancient chalet with parking for an easy access! Germain welcomes and advises you, lets you try and rents his skiing equipment: ski, snowshoes, ski poles, ski helmet, sledge, and ski shoes. Possibility to buy hats, gloves and bags! 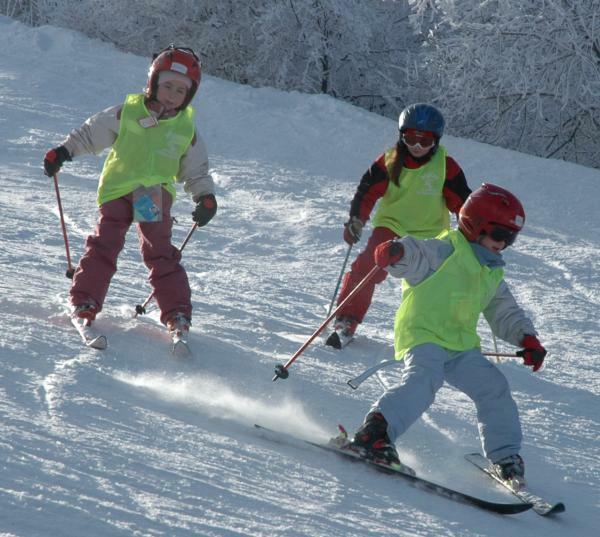 The station offers six downhill skiing pistes, six loops and 23km of marked pistes for Nordic ski with possibility to lead to the Ballon d’Alsace! Children area: sledge piste (50metres with renting possibility for sledges) and tubbing. 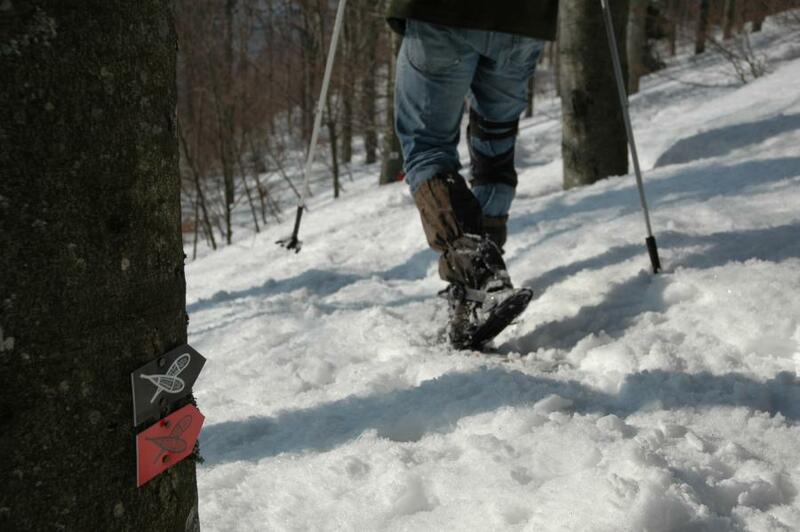 Three snow shoes tracks are also offered to discover the most southern resort of the Vosges.